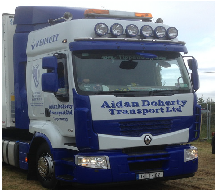 Aidan Doherty Transport Ltd compliments is diverse road haulage delivery service with a wide range of curtainsider trailers that both improved efficiency and give our customers improved load and off-load turnarouund times . 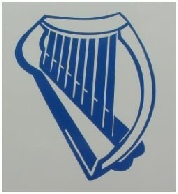 Partial drops are easier than ever, since any area of the trailer can be accessed independently of any other. Our system is ideally suited for multiple-point drop loads and mixed-return loads. 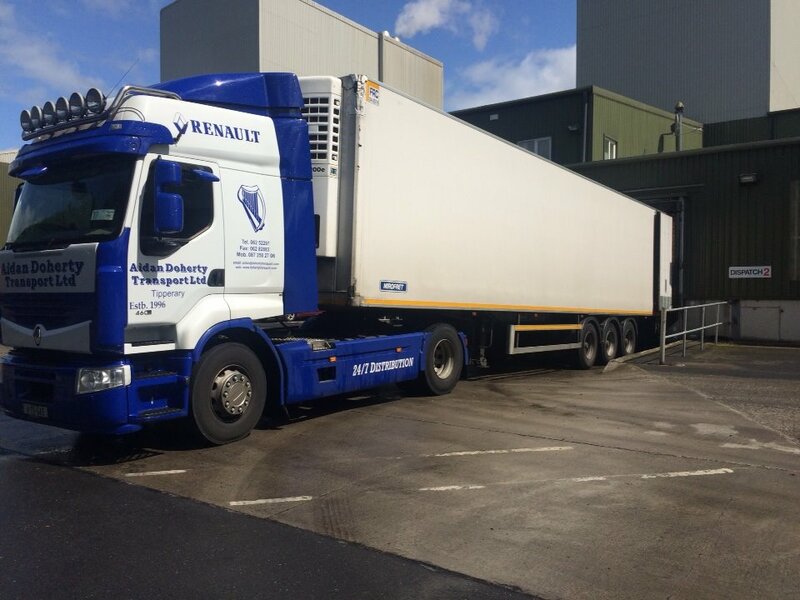 Just in time deliveries get there promptly, because of the fast loading and unloading made possible by a Curtainsider system.